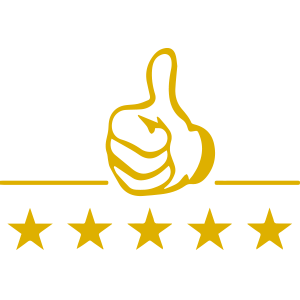 As experienced, longstanding coin and stamp experts in the collectors market, employees in the Special Deals & Co-operative Ventures Department develop coin products to commemorate anniversaries in politics, history, society and sport. 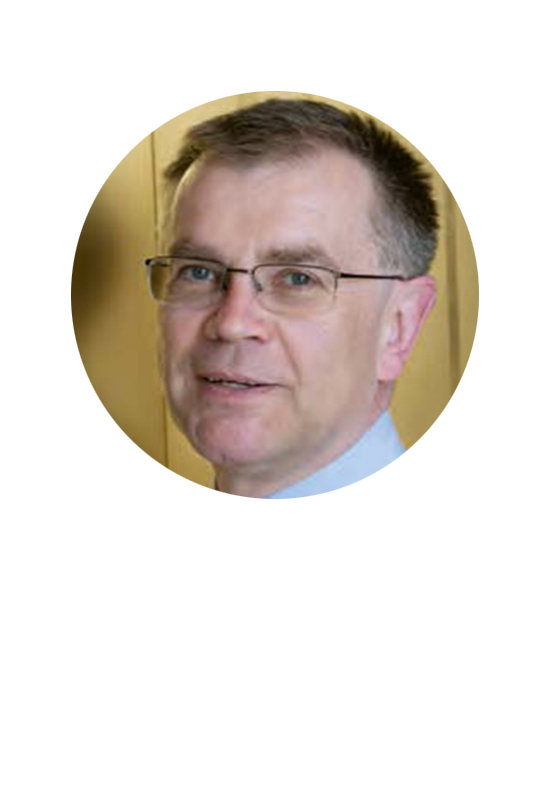 The main focus is on German subjects, but, of course, international events are of great interest to coin collectors and investors. In Germany the Federal Minister of Finance is responsible for issuing commemorative coins and stamps, which are then produced by the state mints and the Federal Printing Office in Berlin. This act of sovereignty is repeated in a similar form in other European countries. The Federal Republic of Germany’s issuing policy forms a good initial basis for developing up-to-the-minute products with the aid of new releases. For example, in 2017 Germany celebrated a significant anniversary, „500 years of the Reformation“ and Martin Luther, with a 20 euro silver coin featuring his portrait, a 50 euro gold coin with the famous Luther rose and a valuable 100 euro gold coin featuring the Luther memorials in Eisleben and Wittenberg. Thanks to our well-stocked warehouse and strategic wholesale purchasing, we are able to develop attractive products for mail order sales in Germany and Europe. In this specific example these include Luther commemorative coins from 1933 for the 450th birthday and commemorative coins from the Federal Republic of Germany and the GDR from 1983 for Martin Luther’s 500th birthday. In addition, there are GDR commemorative coins entitled „Wartburg“, „Wittenberg Castle Church“ and „Luther’s Birthplace in Eisleben“ from 1982/1983 as well as the German 100 euro gold coin from 2011 featuring an image of the UNESCO World Heritage Site of Wartburg. Develop up-to-the-minute products with the aid of old and modern coins. One should not forget the numismatic tributes to Luther-follower Thomas Muentzer from 1989 in the GDR and his friend Philipp Melanchthon as a reformer in 1997 in the Federal Republic, as well as the birthday coin of Lucas Cranach the Elder, who painted Luther’s portrait in 1972 in the GDR. On a related note it is worth mentioning a new release from Switzerland, as the great anniversary of the Reformation was also honoured there with a 20 franc silver coin which features portraits of Calvin and Zwingli. There is also a wide variety of historic silver thalers and gold ducats from the Reformation anniversary years of 1617, 1717, 1817 and 1917, which are purchased at coin auctions by our Numismatic Department as valuable individual pieces. These are then offered to selected premium customers as an upselling option via mail order telemarketing. From all of these commemorative coins we develop customised products which take into account the face value and the metal as well as different price categories. We create a coherent offer concept with the product details and selling points, so that the potential customer can quickly recognise the attractiveness of the offer. It automatically includes the corresponding packaging, such as a high-quality collector’s case made of wood, a product brochure with numismatic details and background information on the topic. High-end gold sets are accompanied by books on the same topic, so that the collector can delve deeper into the product. As a result, with each new set of coins we develop a desirable product based on an interesting theme that captures the attention of the public and that many coin collectors will find hard to resist. Offers that inspire coin collectors. In the B-to-B sector we are happy to present our concepts personally to the relevant productmanagers. If required we will provide background information, photos and our own advertising material as a template. On a European level, coins of the British royal family are popular collection themes. Queen Elizabeth II celebrated her 90th birthday in 2016. 2017 was her 65th coronation anniversary and her 70th wedding anniversary with Prince Philip. In addition, 2017 marked the centenary of the Royal House of Windsor and modern gold Sovereigns turned 200 years old. 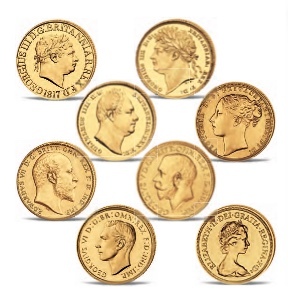 To celebrate „200 years of the Sovereign“: The British monarchs in gold. 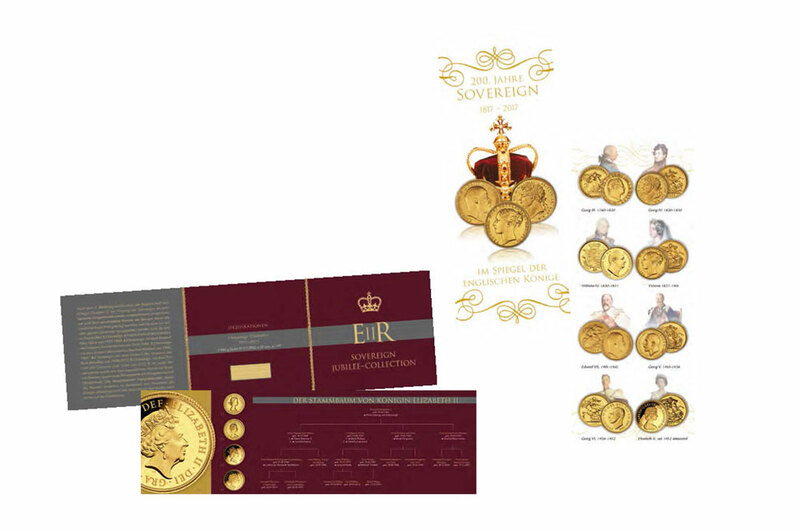 Exclusive collection with gold Sovereigns of Queen Elizabeth II. This opened up a wide range of opportunities to combine the Royal Mint’s new issues with the older historical silver and gold coins of George III, George IV, William IV, Victoria, Edward VII, George V, George VI and Elizabeth II. In Great Britain, as the head of state, the Queen adorns the obverse of coins with her portrait and insignia. Due to her long reign, six different portraits of the monarch have been issued so far, which gracefully depict her in different periods starting from 1957 until today. This is the basis for compiling interesting coin sets including high-quality, informative accessories, which trace the life of the queen and her history in a European context over 60 years. Again, the procedure is similar and includes comprehensive offer management of the product concept, features, positioning, calculation and procurement as well as marketing in the respective sales channels.